Generations at Oakton is a beautiful campus featuring two living options. Oakton Arms offer independent living, for seniors who are staying active, but want comfortable, safe and convenient housing. When you’re recovering from major surgery, illness or injury, you want to get back on track as soon as possible. 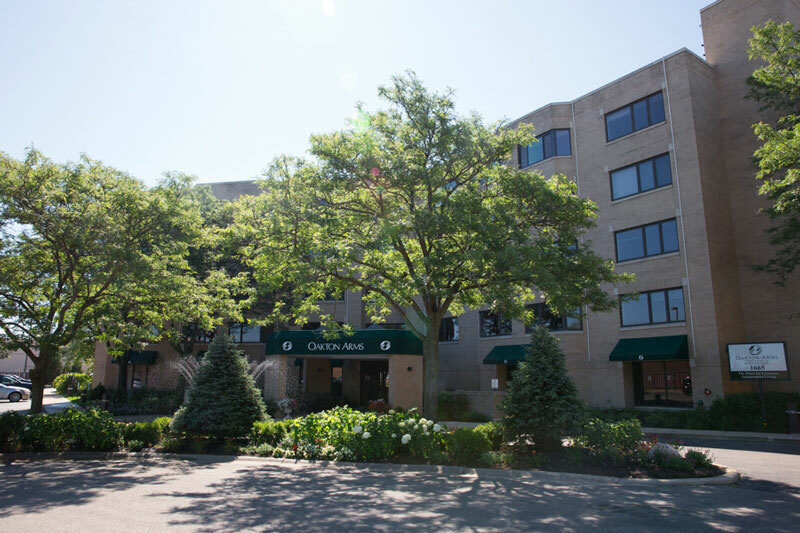 At Oakton Pavillion, you’ll find world-class rehabilitative and skilled nursing services with the comforts of home.